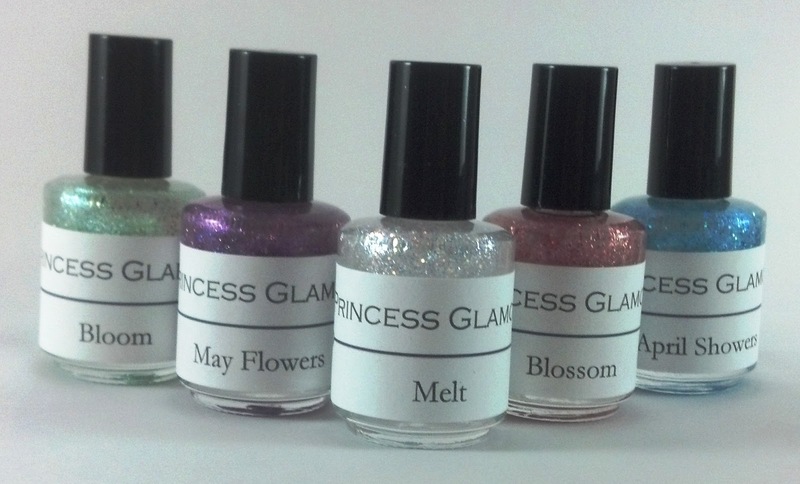 I am so excited to be sharing with you the launch of my nail polish line, Princess Glamour! It has been in the works for quite some time, and I am SO thrilled it is finally ready to be shared. 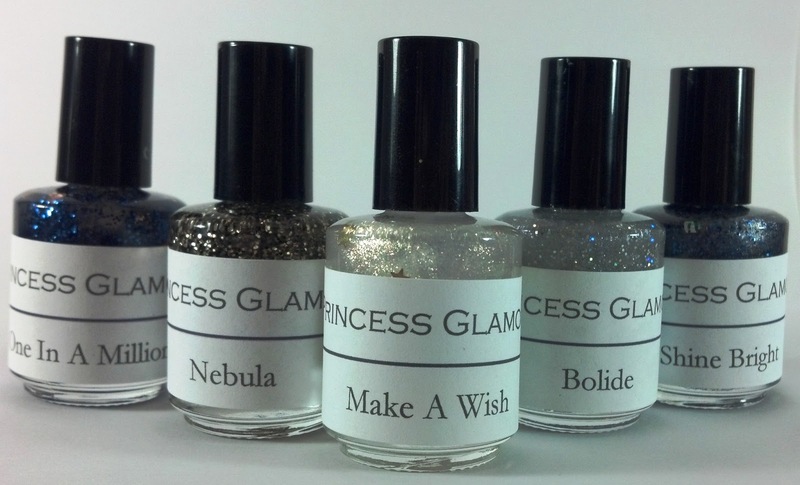 When I decided I wanted to launch Princess Glamour, I made the choice to have mini collections in my line. The collections were to compliment and accentuate each other, and I really think I have achieved this with my first two collections. Before we get to all that, you can head over to my YouTube channel, and see ALL of the detailed videos I share about the collections, including close ups and swatches. 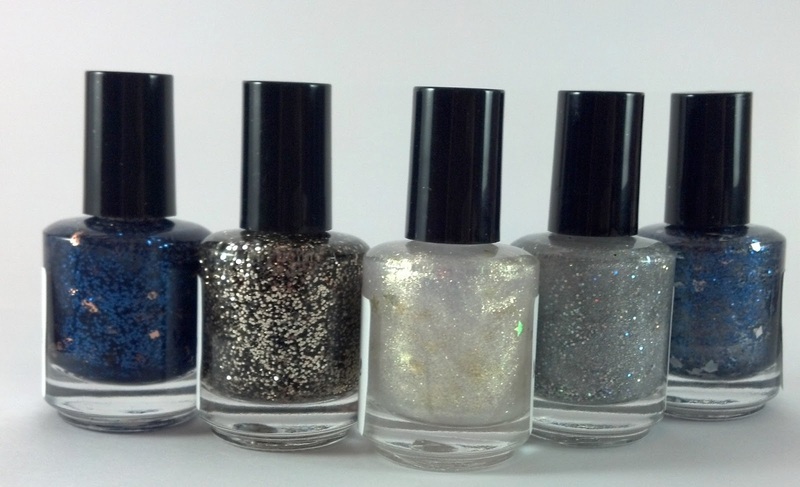 I can’t wait to show you some of the nail art I am planning on making with these polishes, and what YOU make with them. I truly have loved making them, and can’t wait to make more collections in the future. If you’d like to see a particular polish made in the future, I’d gladly welcome requests! 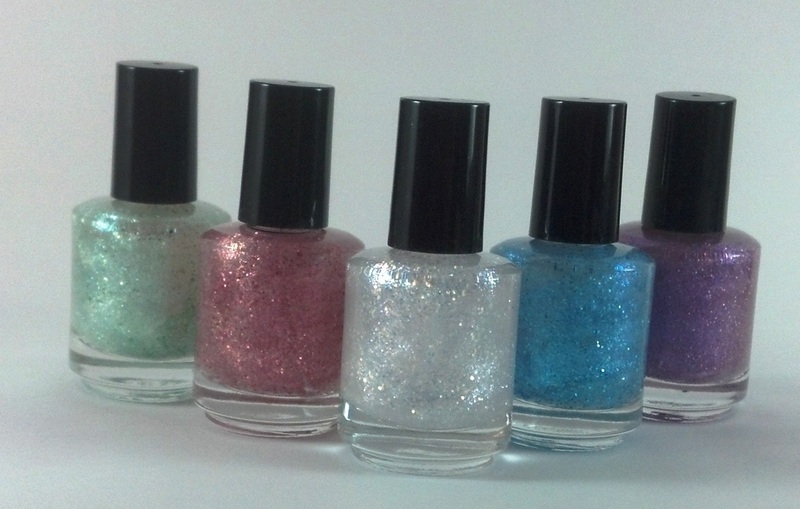 At this time, the polishes are only made in micro batches, so I can’t guarantee I can recreate them easily. Additionally, at this time I am only selling them in my Etsy shop here. Thanks so much for stopping by! I hope everyone loves these polishes as much as I have loved making them! Beautiful!! And Congratulations!!! Here's hoping you find huge success with your new polish line!